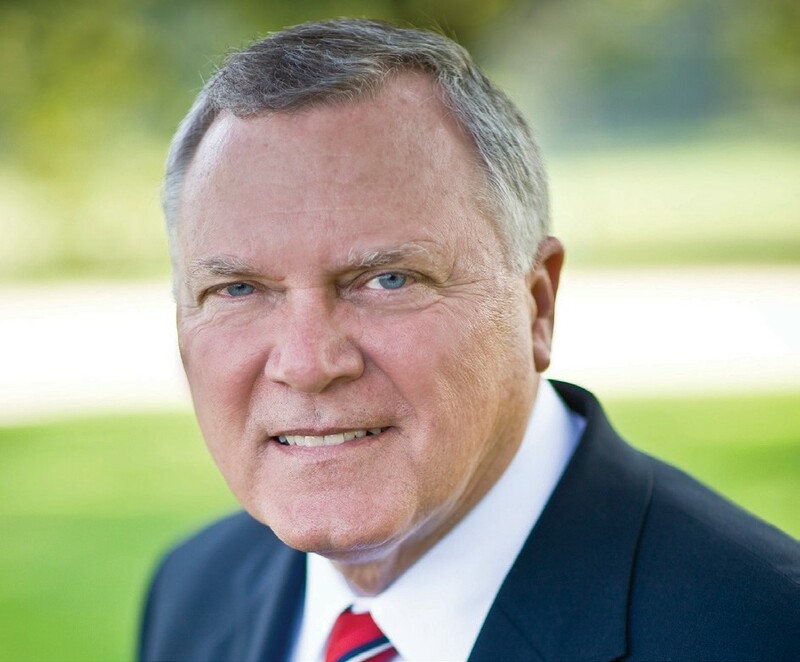 The Savannah Economic Development Authority will host its annual meeting and luncheon on Thursday, May 22 at the Savannah International Trade and Convention Center, 1 International Drive, with keynote speaker Governor Nathan Deal. Networking is scheduled to begin at 11:30 A.M. with the luncheon beginning at noon. Governor Deal took the oath of office as Georgia’s 82nd governor on Jan. 10, 2011, with a top goal to keep Georgia the number one place in the nation to do business, a ranking the state earned in 2013. He helped attain this recognition by creating the Competitiveness Initiative, reforming our tax code and recruiting businesses to relocate here. Governor Deal has also been instrumental in the Savannah Harbor Deepening Project. “This project is essential not only to our state’s economy, but the economy of the entire Southeast,” Deal said. Governor Deal’s public service to Georgia spans four decades. The Sandersville native served in the U.S. Army at Fort Gordon in Augusta after graduating with a law degree from Mercer University, and then began a private law practice in Gainesville, the hometown of his wife, Sandra Dunagan Deal. While his wife taught in Hall County public schools, the governor began a long span of service to his community as prosecutor, judge, state senator and U.S. congressman. During his 17 years in Congress, Governor Deal rose to chair the Health Subcommittee of Energy and Commerce, where he became a noted expert on entitlement reform and health care policy. Governor Deal ended his congressional career to campaign for governor, becoming the Republican nominee in August 2010 and then winning the governorship in November of that year. The cost of the luncheon is $45 per person or $360 for a table of eight. For more information and to reserve seating visit seda.org or call 912.447.8450.